Blimey, when I said I’d see you in Spring, I had no idea Winter would drag on quite so long! Still, we’ve finally knocked another one off. Those of us living in the Northern hemisphere, at least. 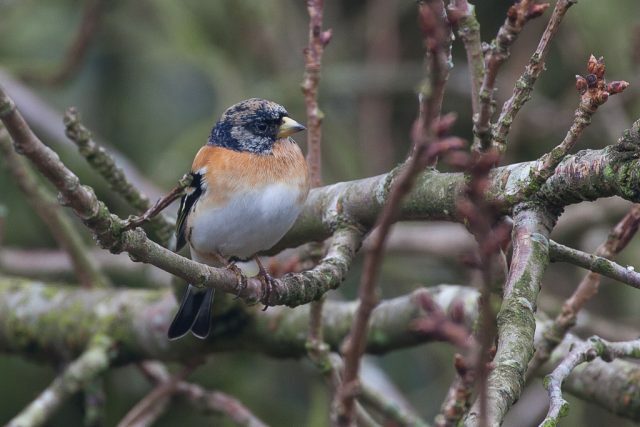 Highlight of the over-extended winter was my first ever sighting of bramblings. 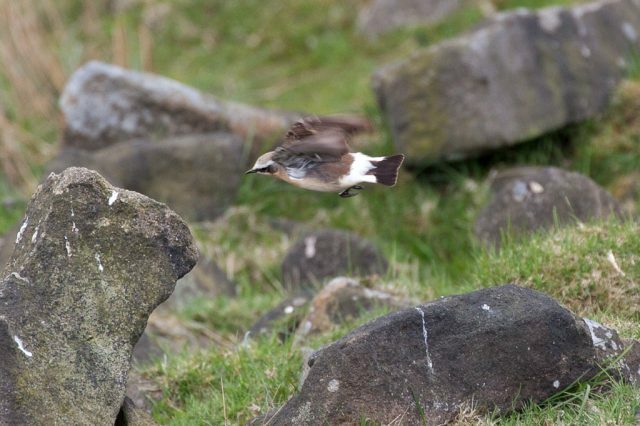 I’d been keeping an eye out for them all winter, and finally spotted a pair in our cherry tree when I popped into the kitchen to put the kettle on one afternoon. Recent DNA analysis suggests the arrival of Beaker folk 4,500 years ago changed Britain for ever. In my book On the Moor, I describe how the Victorian physicist John Tyndall first investigated what we now call the Greenhouse Effect. Turns out, unbeknownst to Tyndall (and almost everyone else) an American scientist named Eunice Foote carried out similar, less detailed, experiments three years earlier. The wisdom of youth: recent research indicates being non-religious has become the norm among young Europeans. My mate Ben Myers’ excellent novel The Gallows Pole has been shortlisted for the prestigious Walter Scott Prize for historical fiction. To look really cool, you should try to read it before it wins. Ben also has a new non-fiction book out: Under the Rock. I’m very much looking forward to reading. Austin Kleon on doing something small every day to build a body of work. Alan Nance attempts to retrace the final journey of philosopher, critic, storyteller, and Jew, Walter Benjamin. Following in very different footsteps, thanks to a remarkable find, scientists have managed to retrace a giant sloth hunt. An interesting cultural history piece on how Shetland whalers headed south. 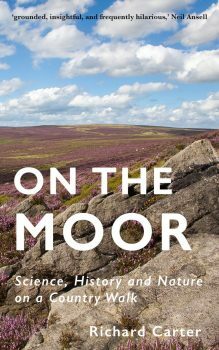 I’ve started a new page on my website quoting extracts from reviews of ‘On the Moor’. So you no longer have to take just my word for it. The nature writer Neil Ansell provided some nice blurb for the cover of my book. Here’s my review of his latest book, The Last Wilderness. I’m about to launch a second newsletter in my capacity as the Head (well, Only) Honcho at the Friends of Charles Darwin. It will be all about Darwin, evolution, and stuff like that. As all the best Darwin quotes have already been used as book titles, my working title for the new newsletter is, rather sensibly, The Friends of Charles Darwin newsletter. If you’re interested, you can sign up here.